Funny art. Funny art par various artist. 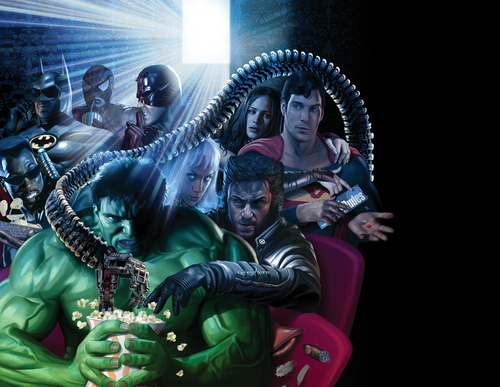 HD Wallpaper and background images in the Marvel Comics VS. DC Comics club tagged: marvel dc comics.